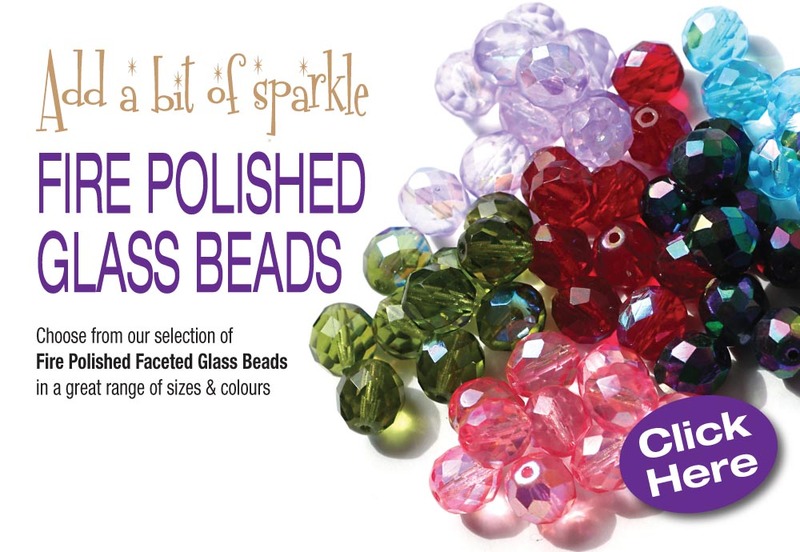 Beads.co.uk is the UK's original and largest bead supplier. 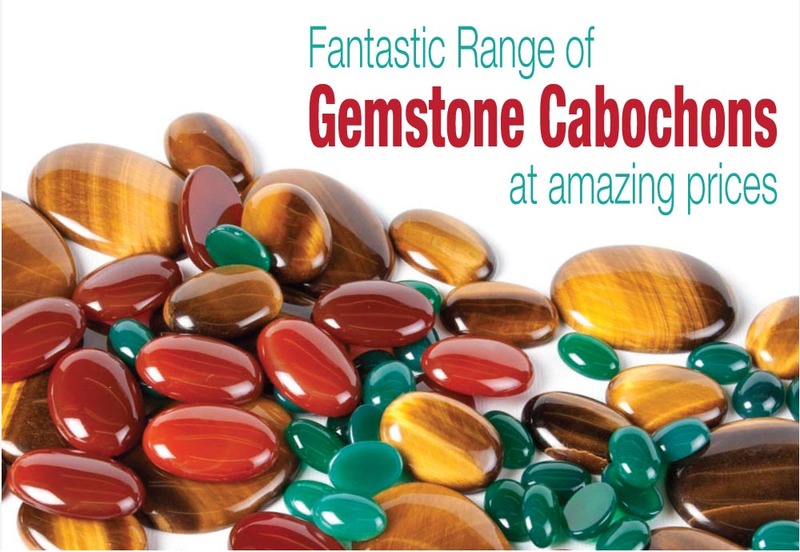 We stock the biggest range of jewellery making supplies including Swarovski Crystal, Pandora Style and Shambala Pave beads, a huge range of semi-precious gemstones and freshwater pearls. 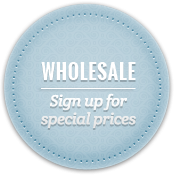 Our wide range of 9ct gold and sterling silver findings, beads, clasps, droppers, findings and pendants is unbeatable, while our range charms, jewellery making kits, beading tools, accessories, packaging and so much more gives you everything you need in just one place! 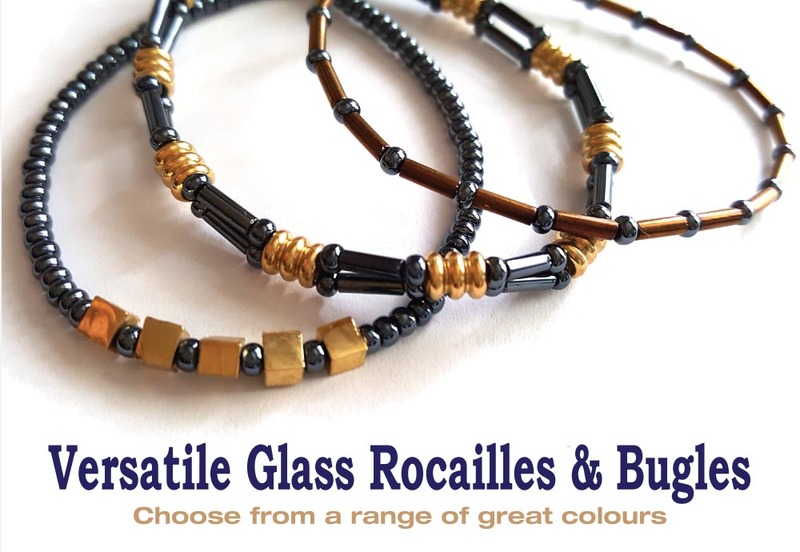 We now have Beading Projects which offer some great ideas and inspiration, and a Customer Gallery showing some of our valued customers best designs.